Here in Louisiana, the weather can be a test to your wardrobe; especially at the end of Winter when the rest of the world seems to be breaking out their shorts and sandals, already! I know I am so ready for Summer to come, but while the cold wind is still sticking around, I may as well invest in some warmer clothes. In my first Outfit of the Day post, Black Leather and Velvet, I mentioned three inexpensive tips. 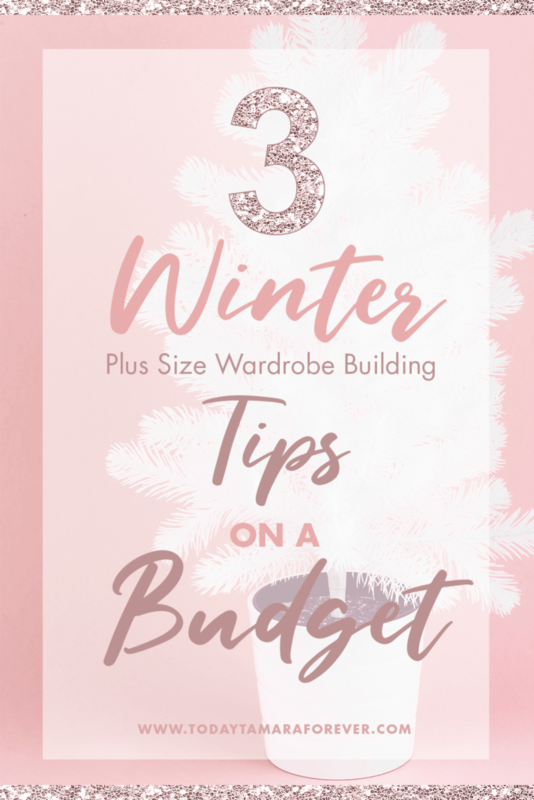 Today, I am talking about how to prepare a winter wardrobe..on a (tight) budget! Tip #1 Shop Off Season Sales! My best advice, for any situation, is to plan ahead. If you are reading this later on during the year while you’re eating popsicles and chilling by the pool, then this still applies to you! Shopping off season for clothing is the best thing you can do for your wallet. 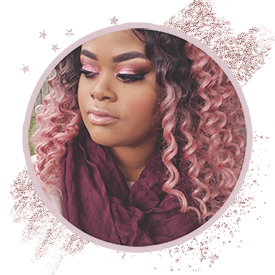 It can be tricky, as stores switch up their inventory to keep up with the trends and seasons, but if you plan accordingly, you can score good deals on chunky sweaters, cute boots, and winter accessories! Deals are especially easy to find online. Be sure to check out the online catalog of items to some of the stores you frequently visit in person. My favorite place to purchase items off season is Wal-Mart, at the moment. Don’t laugh! In the past year, good ole’ Wolly World has made some major upgrades to their plus size women’s clothing (and other sizes as well..including kids). I am loving and appreciating the new Terra & Sky pieces debuted in the store. I will be doing a review of this brand soon as I have grown to love it. This shopping tip will cost you zero dollars at all; seeing as how you’ve already purchased it! Shopping your stash is my little way of giving my current wardrobe a second look (before splurging on new items!) Winter is the perfect time to layer clothing. Depending on where you live and your tolerance for cold weather, your favorite Summer shorts may live to see one more day if you pair them with thick tights and boots! These tips so far have been helping me bare the cold. After Mr. Right and I purchased our first home and are in the process of furnishing each room, I don’t care to splurge on clothing right now. However, it is cold and flu season and lets face it, my Fall season cardigans aren’t cutting it. Good luck to you beauties during Winter!